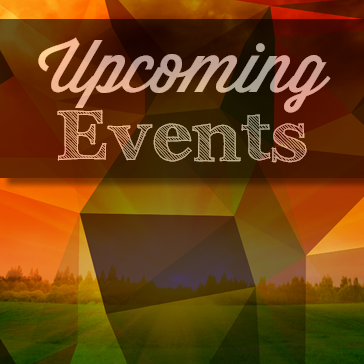 Host Your Event at Ka'anapali! 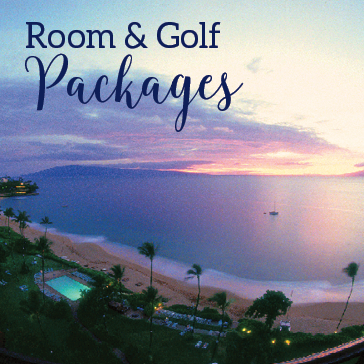 Please contact, Sutee Nitakorn Head Golf Professional 808.661.3691 x1845 or fill in the form below and you will be contacted about Group Rates and Policies. 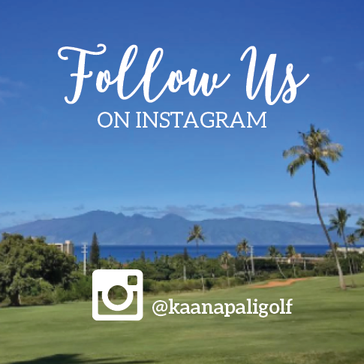 Thank you for your interest in hosting your outing at Ka'anapali Golf Courses.